The new Oppo F5 is now official and the handset comes with a 6 inch display. The display on the device features a FHD+ resolution of 2160 x 1080 pixels. The handset is powered by octa core Helio O23 processor and it comes with a choice of 4GB and 6GB of RAM. For storage there is a choice of 32GB or 64GB and the handset comes with a 3200 mAh battery and it features Color OS 3.2 which is based on Google’s Android 7.1. The handset comes with front and rear facing cameras, on the front we have a 20 megapixel camera for Selfies and on the back we have a 16 megapixel camera for photos and videos. 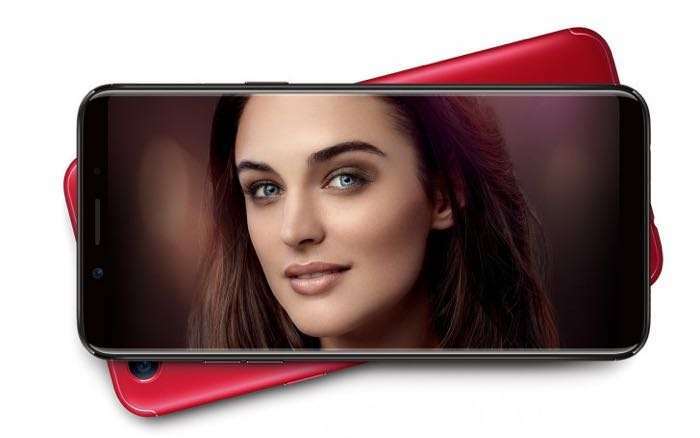 You can find out more information about the new Oppo F5 over at Oppo at the link below. The handset is launching in the Philippines for the equivalent of $300.